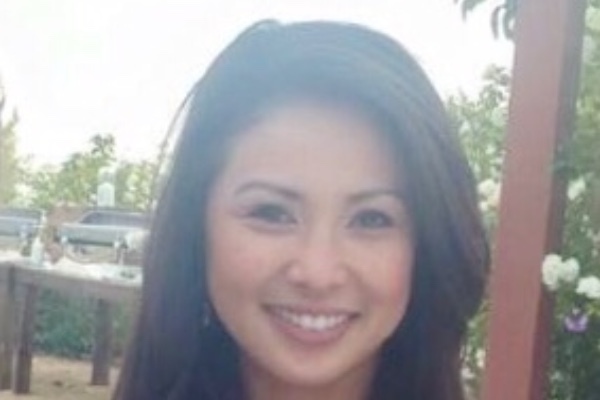 Our beloved Michelle Vo was taken from us so suddenly on 10/2/17 during the Las Vegas Shooting. The heartache being felt by everyone is only manageable because of the amount of love that everyone has for her is so tangible. True to Michelle's style, she prepared for this very unlikely event and shared her wishes very specifically with her family. Those wishes include a memorial service to give every single person that loved her a chance to share a story or a memory in celebration of her life. Michelle is gone but her life is not. Every single one of us changed a bit when we met her. Every good deed we do, we do it a little easier because Michelle taught us how. The responsibility to continue to share her infectious ambition, excitability, and passion for life now lies within all of us. Please donate to assist in covering the expenses that will be needed to make this memorial wish come true. She would have liked knowing that everyone she loved and touched were together, sharing memories, hugs, and laughs as we celebrate her life. My name is Paul Warren and I am the brother in law of Michelle. Michelle's sister, Cathy and I live in Campbell, CA close to her mother and younger brother. I have been in contact with so many of her friends and obviously her family and we have decided to make this gofundme to give the opportunity to those who have offered to donate already. All of the donations will be used for getting her from Las Vegas back to San Jose and then ultimately for her memorial which will be held in San Jose. All of the funds will go through me (Paul) as we settle the expenses and should there be anything left, her family will get the remaining funds in full to decide its use. Hello everyone. On behalf of Michelle's family, we are stunned by this campaign's growth. Each and every one of you have shown us that there exists so much more good in this world than evil. Currently we are figuring out logistics for getting Michelle back to us from Las Vegas so we can start to plan her memorial. We do not have a date yet because of the delays that come with a tragic event like this but as soon as we do, I will of course update you all. The first portion of your donations will be to get her immediate family together so we can all comfort each other in person. I feel it is important to be transparent about what your generosity has allowed us to do. I will update again very soon. We love you all.